I am Dr. Anderson’s dental assistant, and my greatest goal is to make endodontics a positive experience for our patients. I enjoy getting to know each person who comes in our office and making a difference in his or her life. I started my career in dentistry in 1987, and I work hard and really enjoy what I do. Outside of work, I enjoy spending time with my family and going to church. 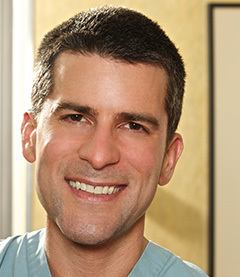 As one of Dr. Anderson’s dental assistants, I work alongside him during many of our patients’ endodontic procedures. It is very rewarding to help people feel better and make a difference in their overall health and wellness. Most importantly, I want patients to experience the benefits of a healthy smile and have a positive visit overall. I am originally from Washington state but I love the California weather; you can go to the beach in the morning and find yourself skiing at Snow Summit at night! I love doing yoga several times a week, learning about different cultures, and deep sea fishing.